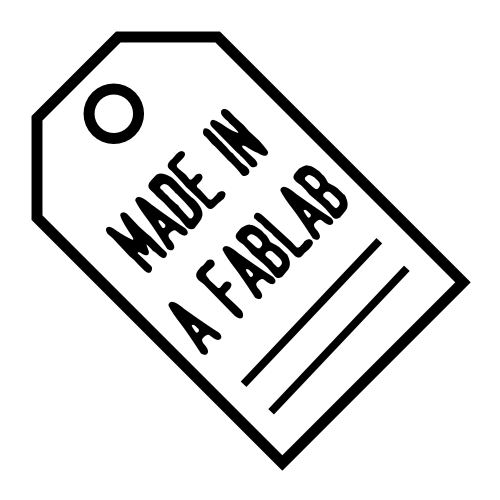 Made in a Fab Lab goes to Internet Festival, Pisa 5-7 October 2017 with an immersive experience in local production of global design, focused on making finished products using digital fabrication techniques and processes that can be easily replicated in any lab. Consumer Electronics products (interactive electronic items such as MP3 players, Bluetooth speakers, smart mirrors...)Wearable devices and Machines for Personal Automation will be produced in this workshop. The first part of the day is related to the digital fabrication. The objective is to provide a broad overview of the process of turning a technological prototype into a real product, building a digital design, using digital fabrication for local production. The second part, however, focuses on design, prototyping and product marketing. Info and booking assistance: 347 8336183 or ttour@internetfestival.it. #1 CONSUMER ELECTRONICS > October 5, 09:00 - 12:30 Book your seat! #2 WEARABLE TECHNOLOGY > October 6, 09:00 - 12:30 Book your seat! #3 PERSONAL AUTOMATION > October 7, 09:00 - 12:30 Book your seat!